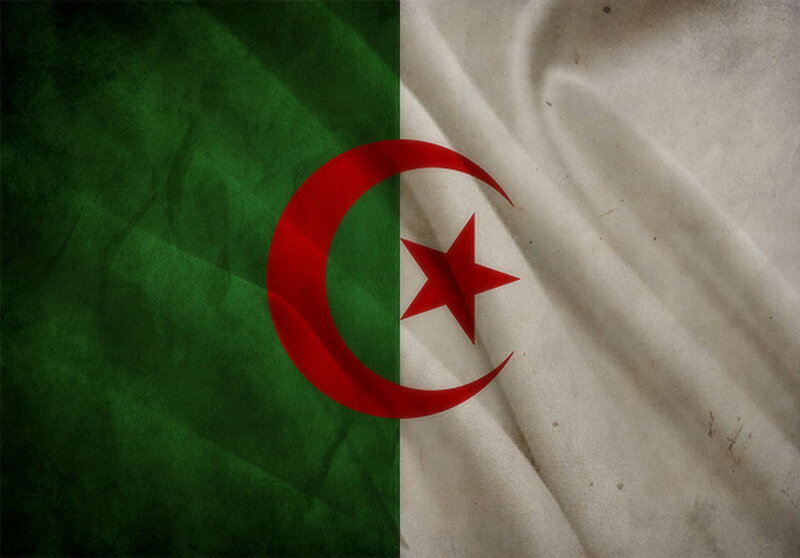 Algeria (MNN) – Algeria has been stepping up its pressure on churches this year. There seems to be a ‘cold war’ underway on Christians, as evidenced by a spike in church closures, seizures, and arrests. It’s been noticeable enough that on more than one occasion this year, the UN Human Rights Committee publicly urged the Algerian government to stop harassing its Christian minority. Foreign Christians who are visiting can’t apply for visas as tourists. If they’re working with a church, they have to apply for religious visas. The majority of those are not granted, and those who have applied are blacklisted, ending future visits as a tourist. Ensnaring Christians in endless red tape is one way to slow down what churches are trying to do. Another method is to divide and conquer. Algeria’s church bodies came together and became one association, The Protestant Church of Algeria (L’Église Protestante d’Algérie / EPA) during the country’s colonial times. They had a leader and spoke with one voice, but that’s not true today. “… it’s definitely true the government is trying to encourage churches to leave the EPA, the umbrella of the Protestant Churches, and deal with the government on a one-to-one basis, instead of dealing with the government as one (unified entity).” Separation means communication is tougher, and isolation can bring with it its own challenges. At this point, believers are encouraged to turn to the Word of God for encouragement. However, Bibles are also in shortage in Algeria. “There’s only one entity in the country that is allowed to import bibles, which is the Bible Society”, explains Hoffman. Presidential elections will take place during the first semester of 2019. Abdul Aziz Bouteflika, in power since 1999, will seek a fifth term. Hoffman says followers of Christ are bathing the upcoming elections in prayer. 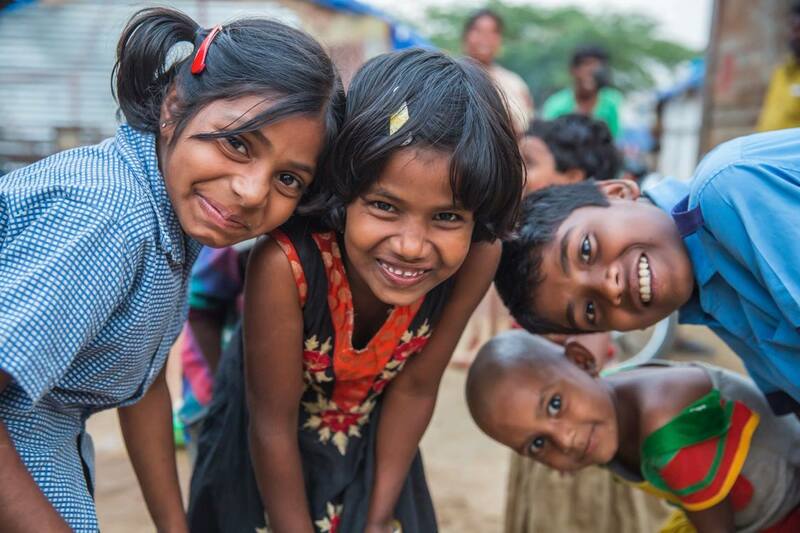 Header photo courtesy of Middle East Concern. Pray that the regulations governing non-Muslim worship will be amended and justly implemented, so that Christians will be able to worship freely. 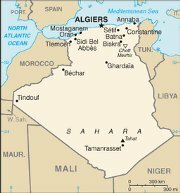 Pray that Christians in Algeria will know the Lord’s peace, wisdom and guidance in the face of ongoing pressures. Pray that those responsible for the intimidation of Christians would know the conviction of the Holy Spirit and the forgiveness and new life offered by Jesus.